Music soothes our soul and calms our spirit. I always find time listening to music no matter what as it can uplift me when I'm feeling down or when I want to groove and just let it loose. Singing also makes up relieve some stress, try it once when you are having a bad day and you'll see a good effect. 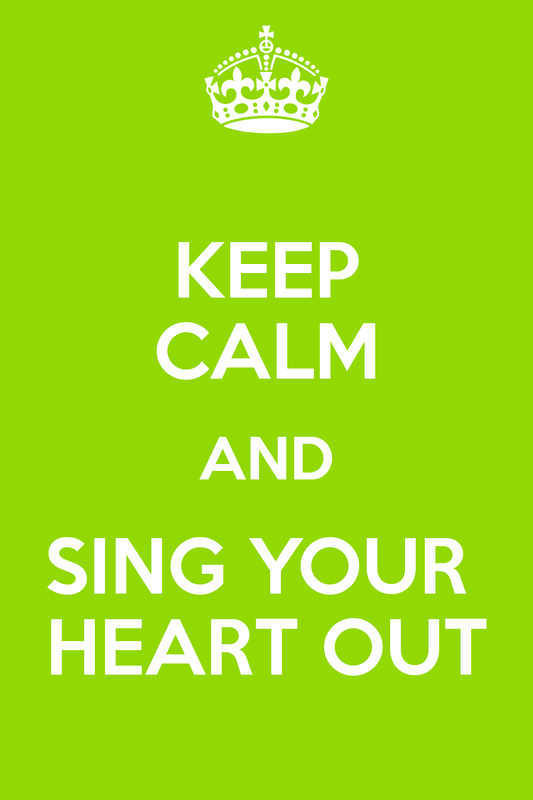 Of course you need to sing happy or upbeat songs that can make your worries away. Music lovers especially those that have passion for it find it also very helpful to invest on good gadgets, instruments and other tools that they can use to record or even for audio systems. So, the next time you are feeling low or even if you are happy, try singing your heart out for it's also beneficial to our health. I first saw the video of Aldrich Lloyd Talonding and his cousin at GodVine.com and I was in awe at how beautiful his voice is. Pinoys are known to be good singers so I will not wonder if he will become singer in the future while his cousin will be a musician keeping a voodoo labs pedal power supply for all battery-operated guitar effects that he might need to play. They are now You tube sensation and they have been invited by various local TV shows to show their talent. Now, Ellen Degeneres wants them at her show in the US., good for them! I know they will receive lots of praises and applause from American audience just like what Charice and other YouTube sensation got. As of this writing, there's no news yet of the 2 boys already got a US visa to go to the US. I hope their American dream will come trough soon as their talents are worth showing to the whole world. Here's their video that I got from YOUtube singing "Dance with my Father"
When most people think of road-related accidents, they assume the accident involves an automobile or motorcycle. Although those type of accidents are very prevalent, there are also many pedestrian accidents that fall in the road-related accident category. Adam Kutner, Attorney at Law, realizes that around 5,000 pedestrians die and around 78,000 are injured each year as a result of road-related accidents. These accidents and deaths can be a result of sidewalk defects, poor property maintenance, parking lot hazards, debris and pedestrians being struck by automobiles. In some cases, the pedestrians are at fault. However, in some instances, the driver of the vehicle is responsible for the pedestrian’s injury or death. Goodbye May and hello there June!! We're in the middle of the year already and have you accomplished much that you have expected? Personally, I think I have done a pretty good job with my work and at my offline world. Have traveled in so many places and hoping that I can travel more this year and coming years. I come to realize that I need to travel more for it can open myself to many different things that I can't normally see, do and experience if I will just stay at home and at my comfort zone. I'm also looking forward to new great things that the Lord will bless me this year. I know more great things are coming my way as long as I am patient, obedient and hard working.